Dawn of the Planet of the Apes DVD and Blu-ray release date was set for December 2, 2014. It now has been ten years since the release of the simian virus that has all but wiped out the human race on Earth. 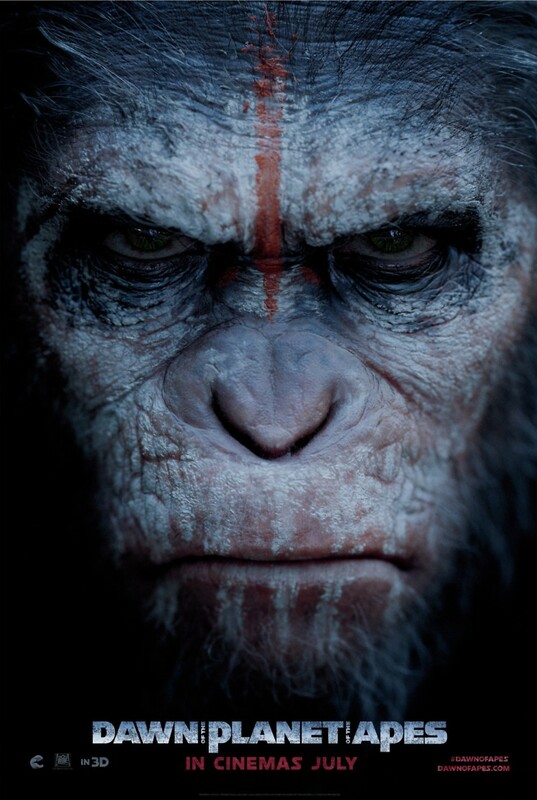 Caesar and his civilization of genetically advanced apes has taken over the world and is beginning to grow and spread over the Earth. A small group of humans that survived the virus are discovered and a wary peace has been made between the two groups. The peace unfortunately has no chance of surviving as the two groups inevitably head for the conflict that will eventually determine who will control the future of Earth.